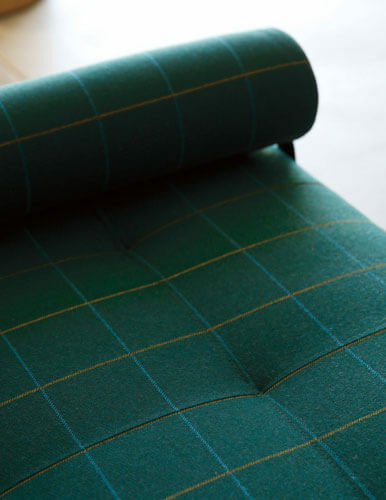 We passionately believe that textiles are the most important ingredient in exceptional design, comfort and living. Sunbrella upholstery fabrics are luxuriously soft and easy to care for. 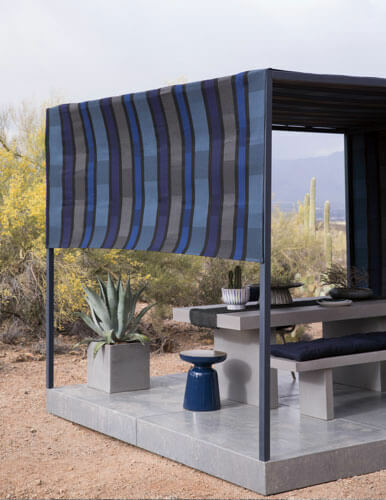 Spend more time outside with weather-resistant Sunbrella shade fabrics. 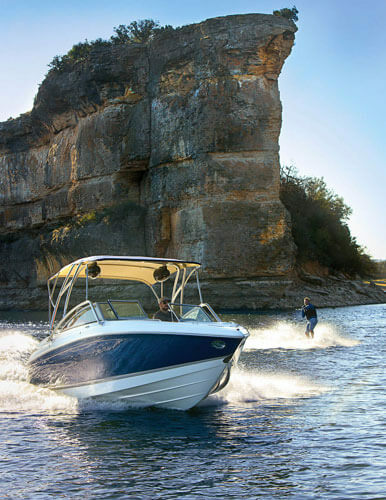 Enjoy life on the water with powerful protection from Sunbrella marine fabrics.